We provide hair and makeup services to Houston, Texas, The Woodlands, and surrounding areas. 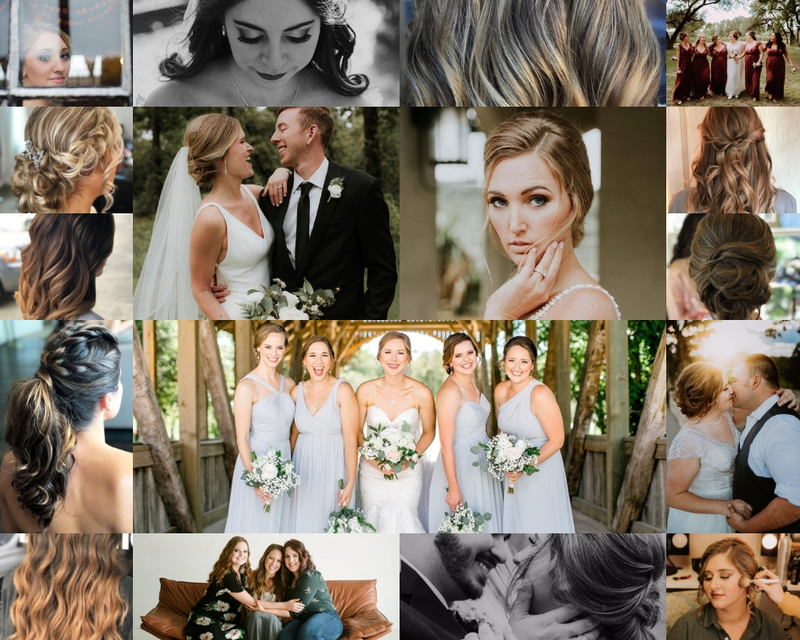 We provide salon services and on-site hair and makeup for weddings, elopements, photoshoots, and special occasions – and will travel to the moon if you'll let us. With a belief in promoting confidence and enhancing natural beauty, we're here to help you shine in everyday moments and moments of a lifetime. Our work is more than just cuts, color, makeup or an updo, it's a unique piece of art, customized for the individual.